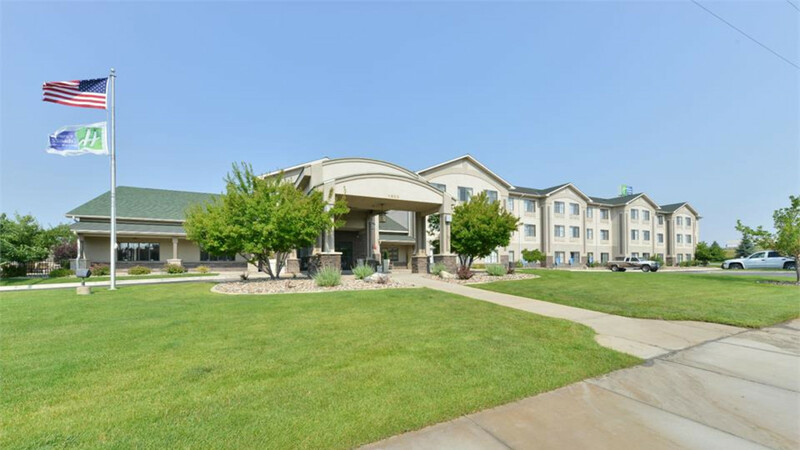 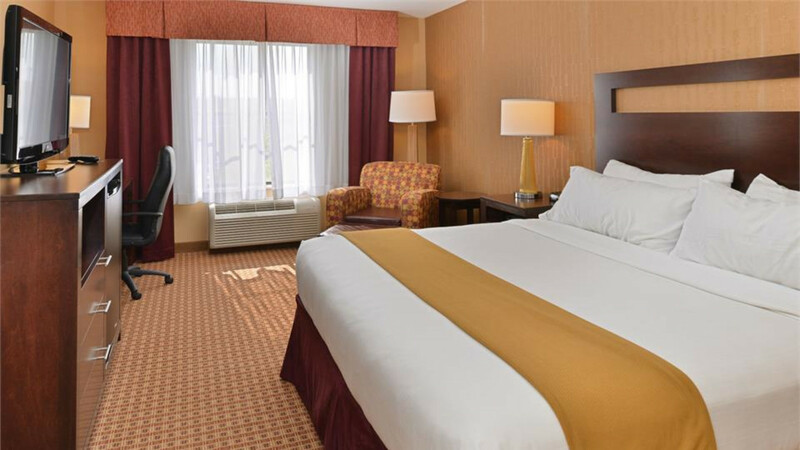 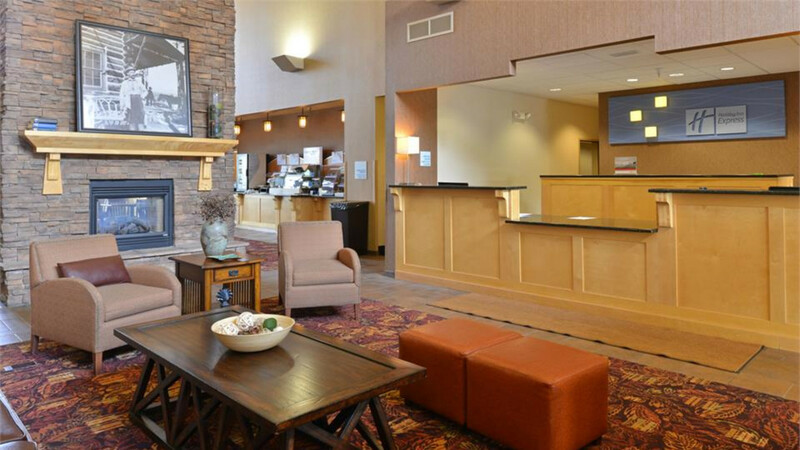 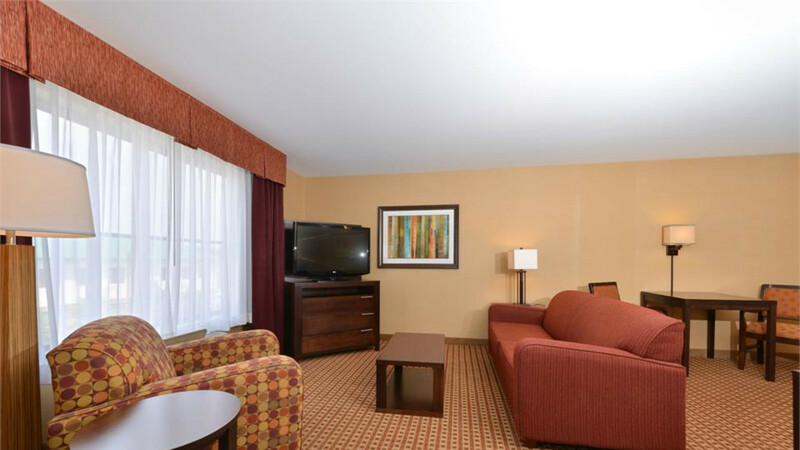 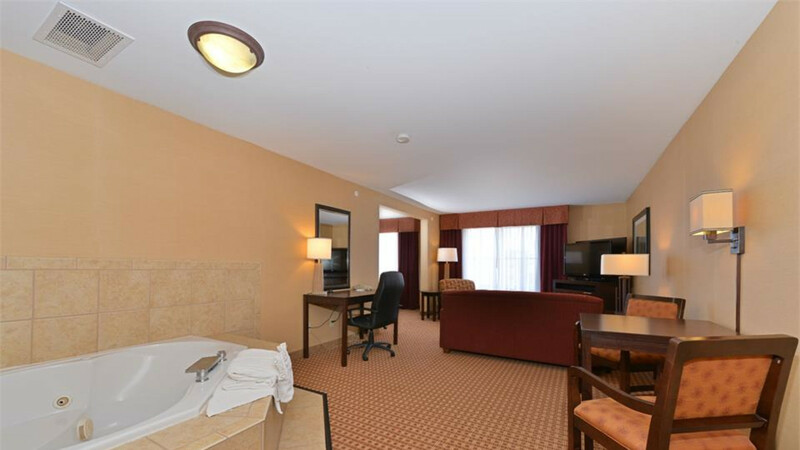 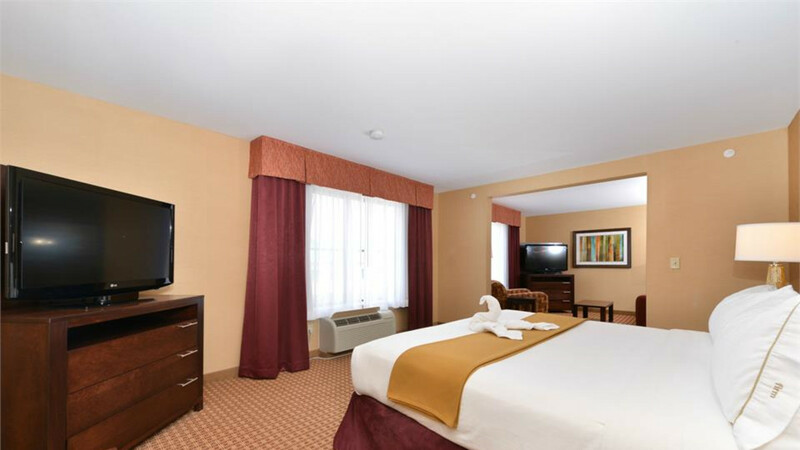 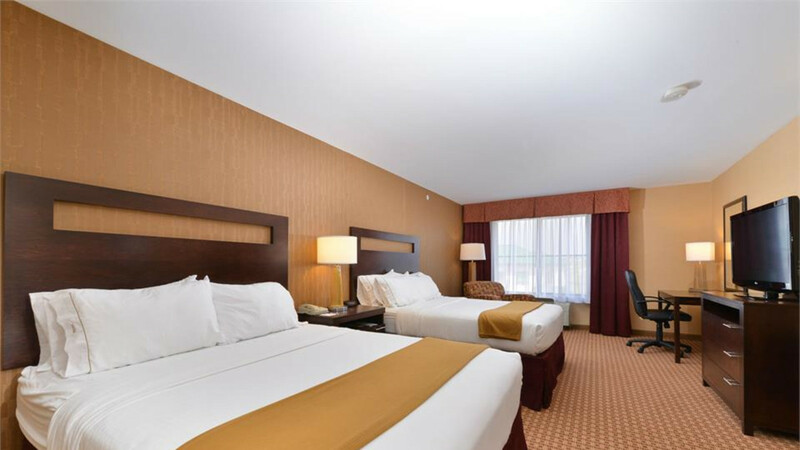 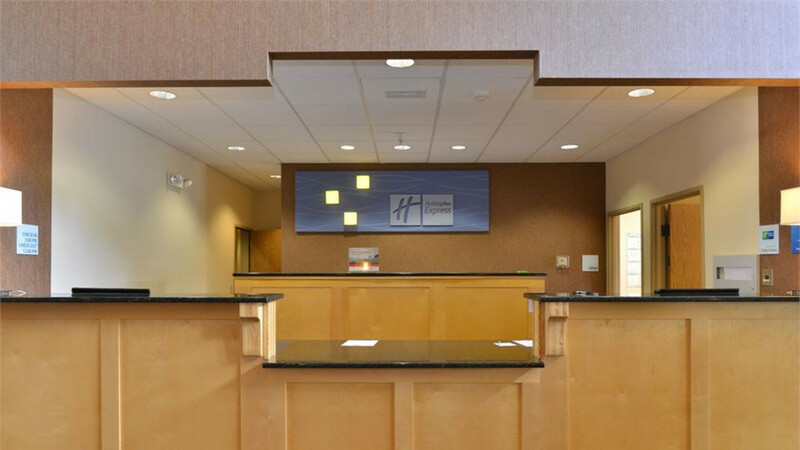 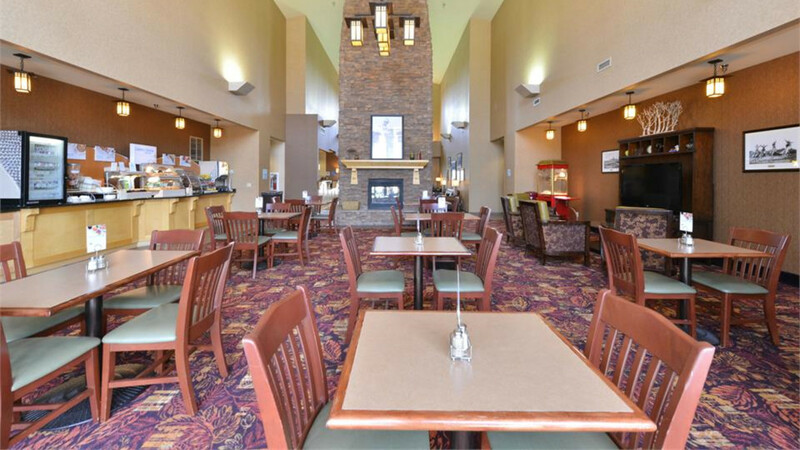 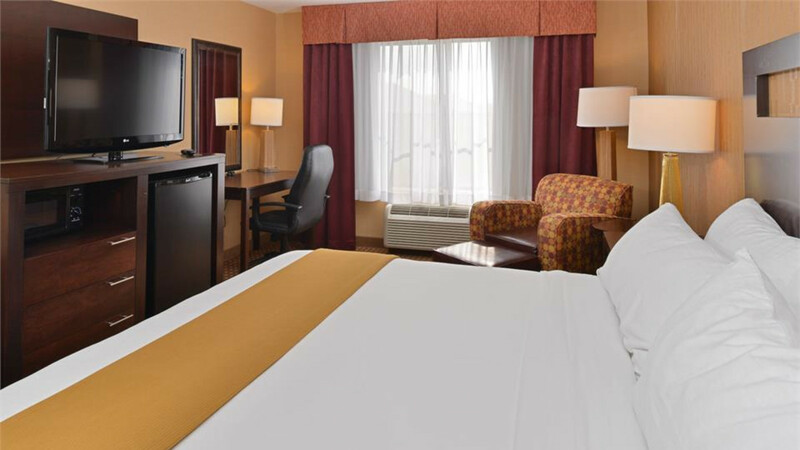 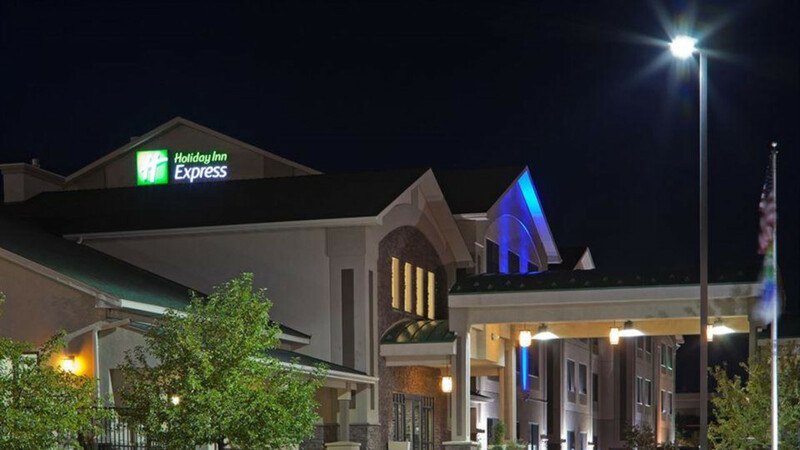 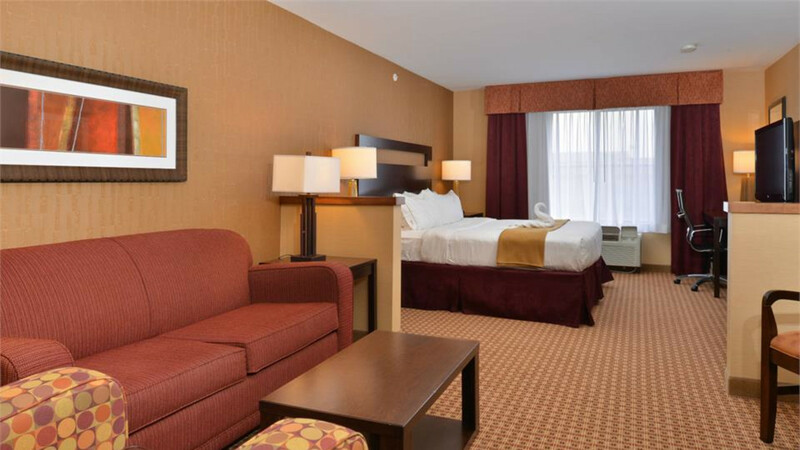 Relax and enjoy our Holiday Inn Express Hotel & Suites of Gillette located off I-90 and Highway 59. 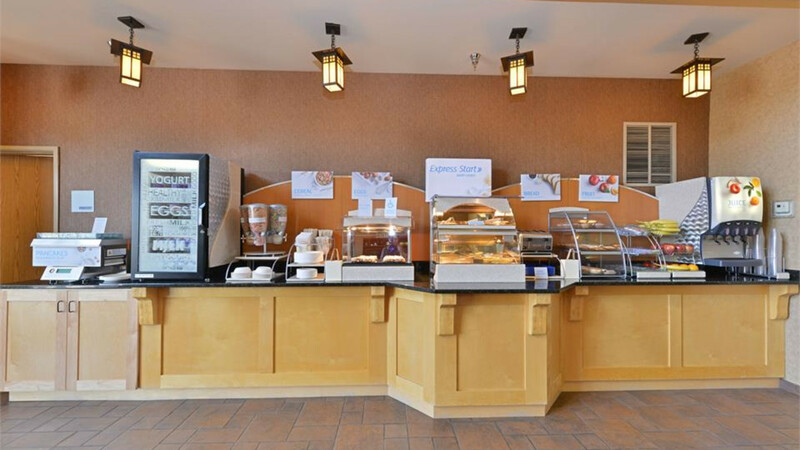 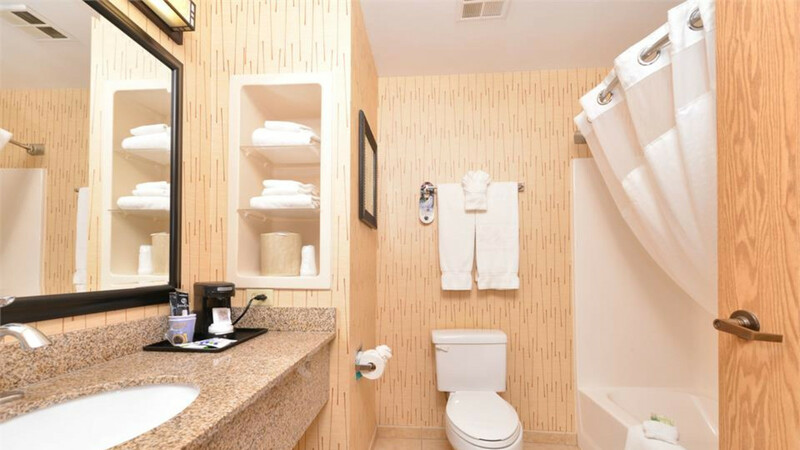 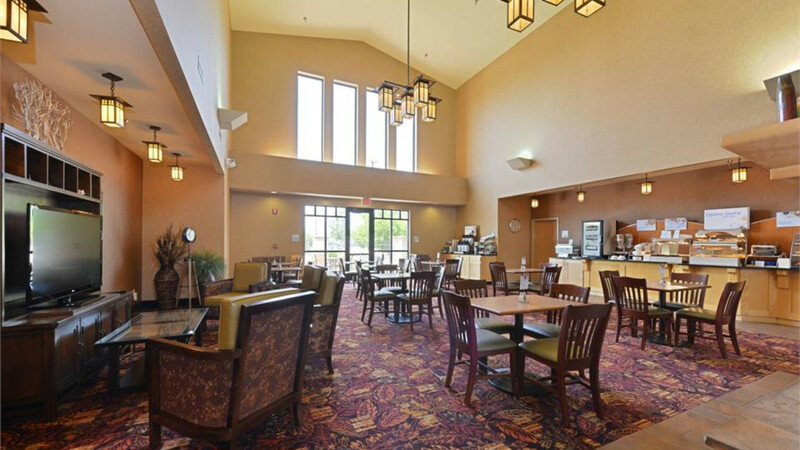 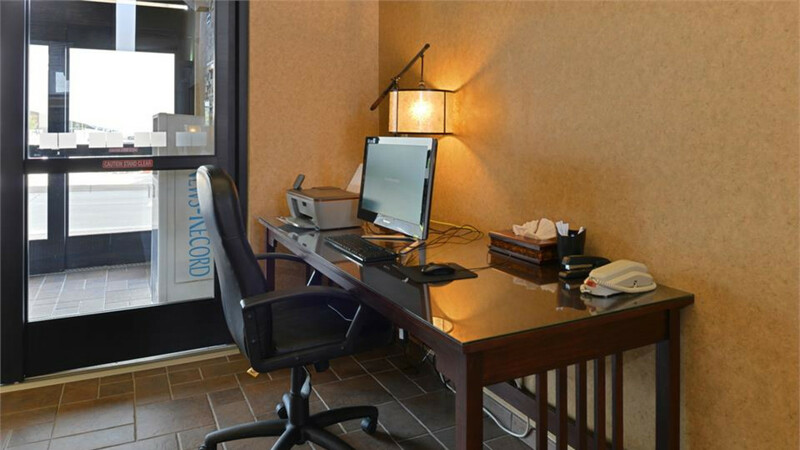 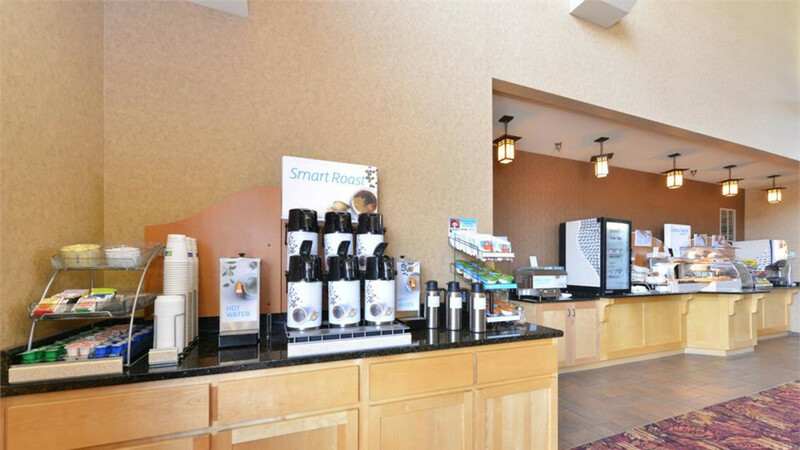 We offer a complimentary expanded breakfast as well as complimentary wireless internet. 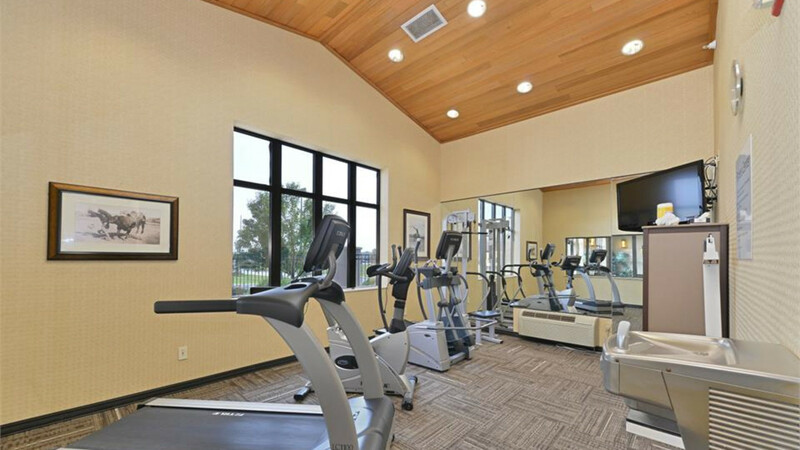 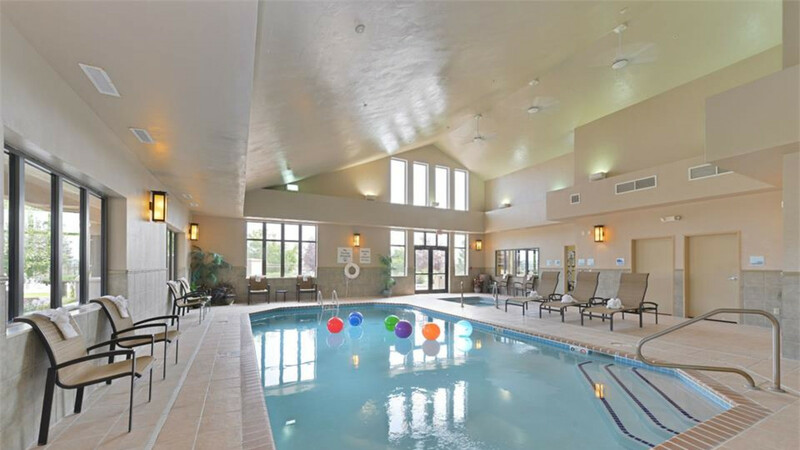 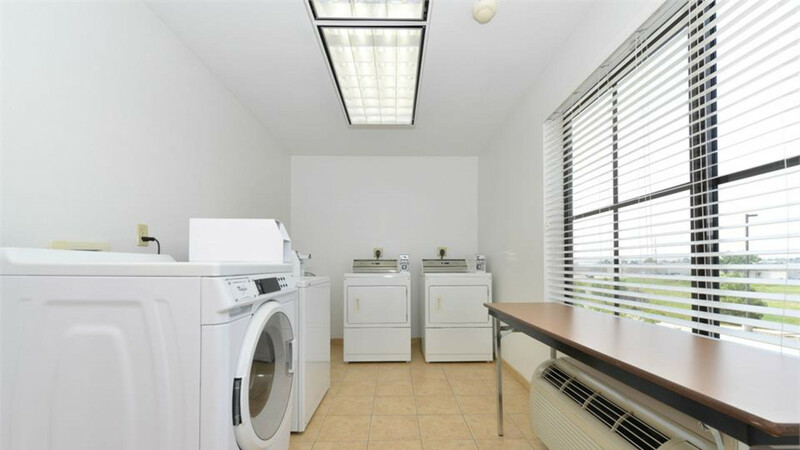 We do have a fitness center and an indoor pool and hot tub for convenience and relaxation. 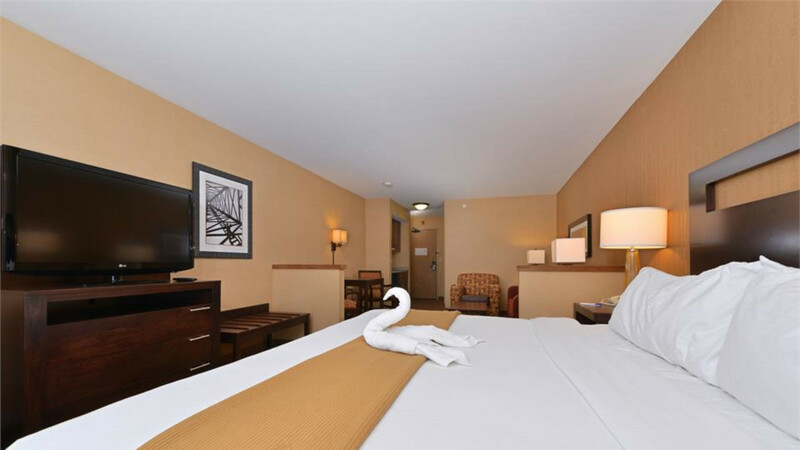 We are a pet friendly hotel but there is an additional pet charge.